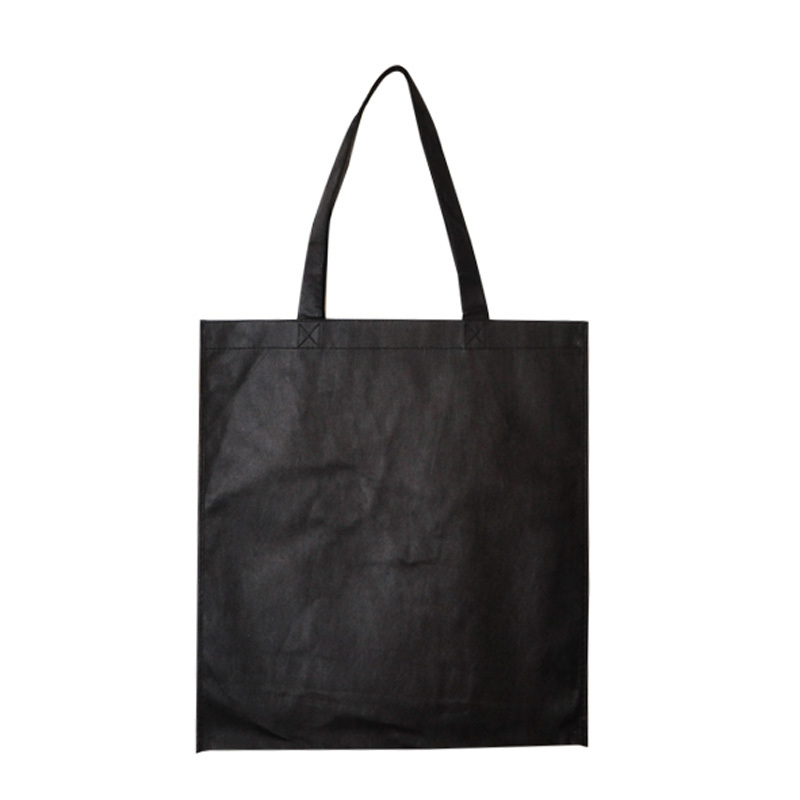 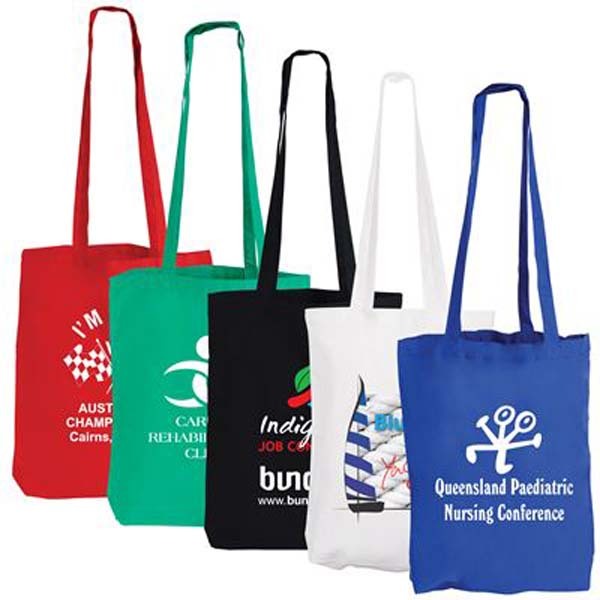 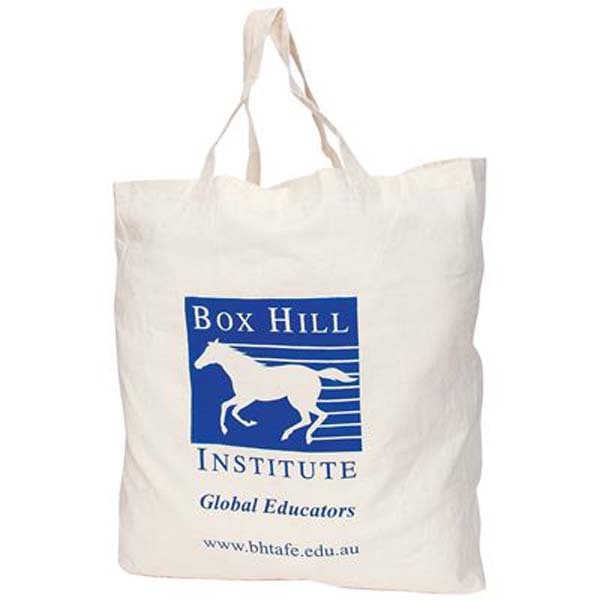 If you are concerned about your environmental footprint, Novel Tees has the answer with our promotional enviro bags in Melbourne, Sydney, Brisbane and beyond. 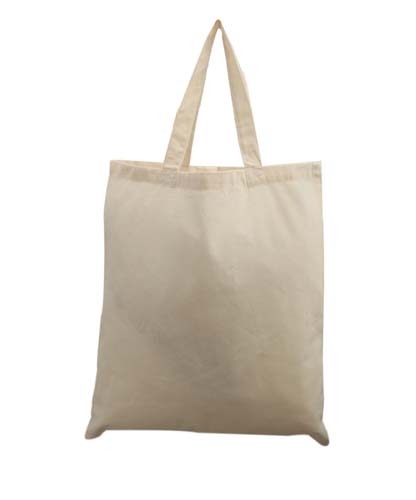 They are made from sustainable materials, such as 100% organic cotton, bamboo and recycled materials. 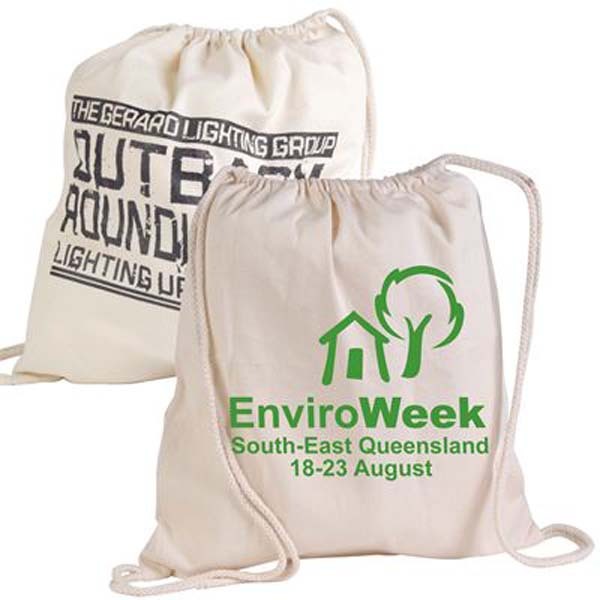 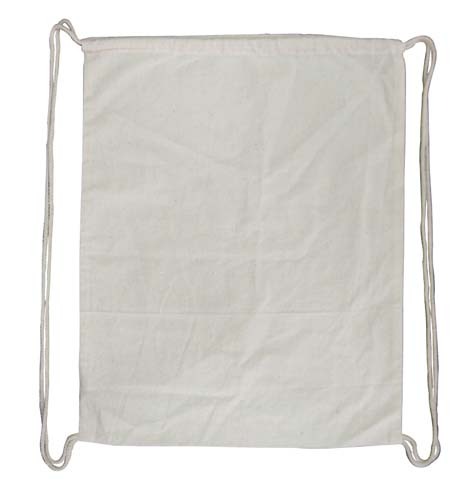 Our range of wholesale enviro bags is suited to an array of applications, ensuring that you can be eco friendly in all areas of your life. 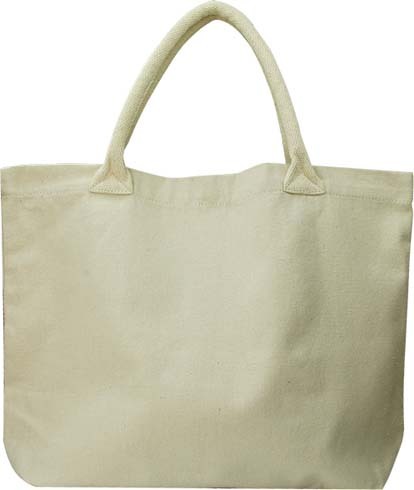 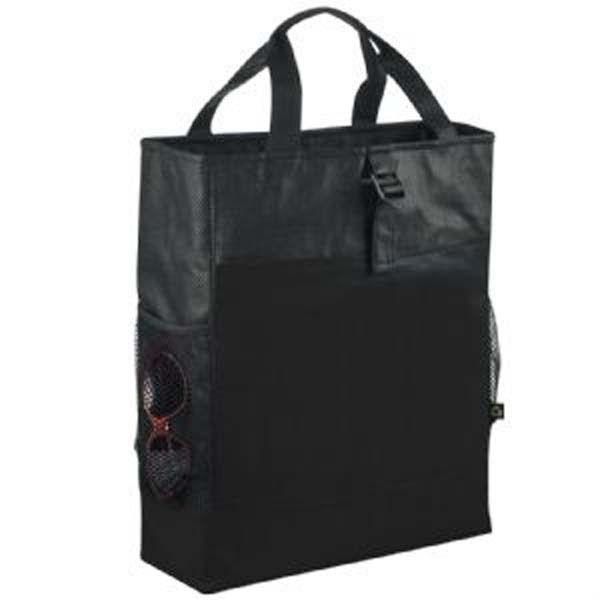 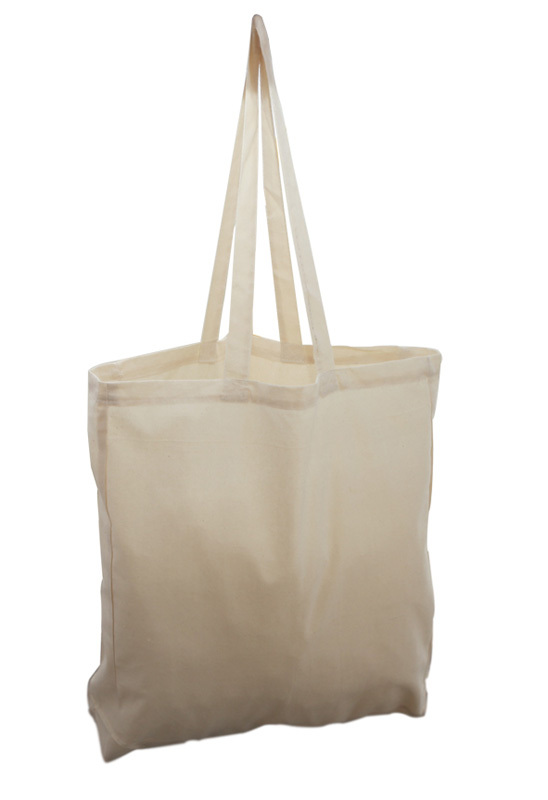 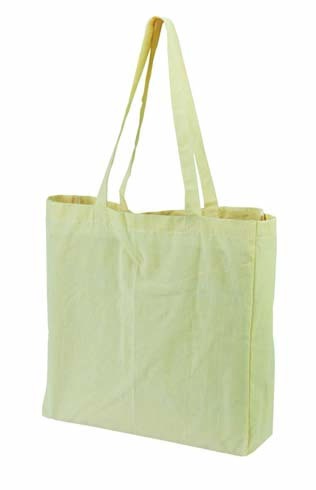 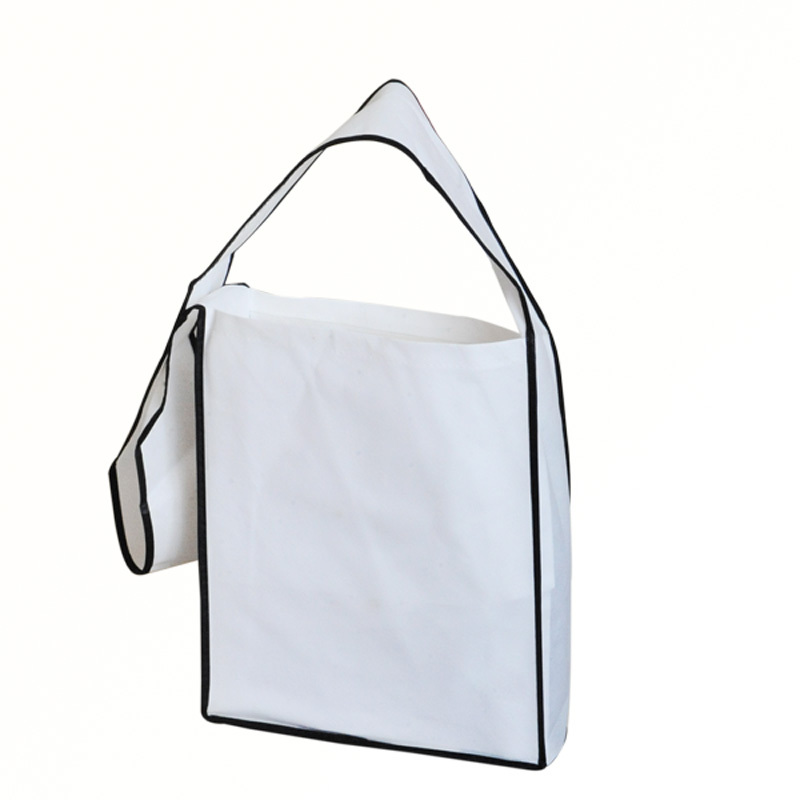 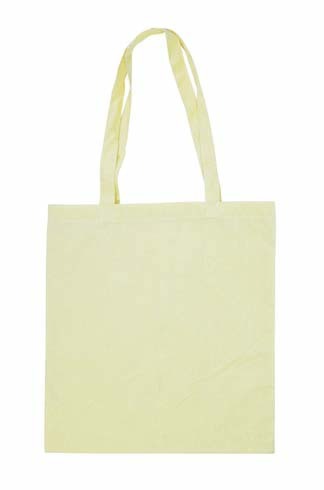 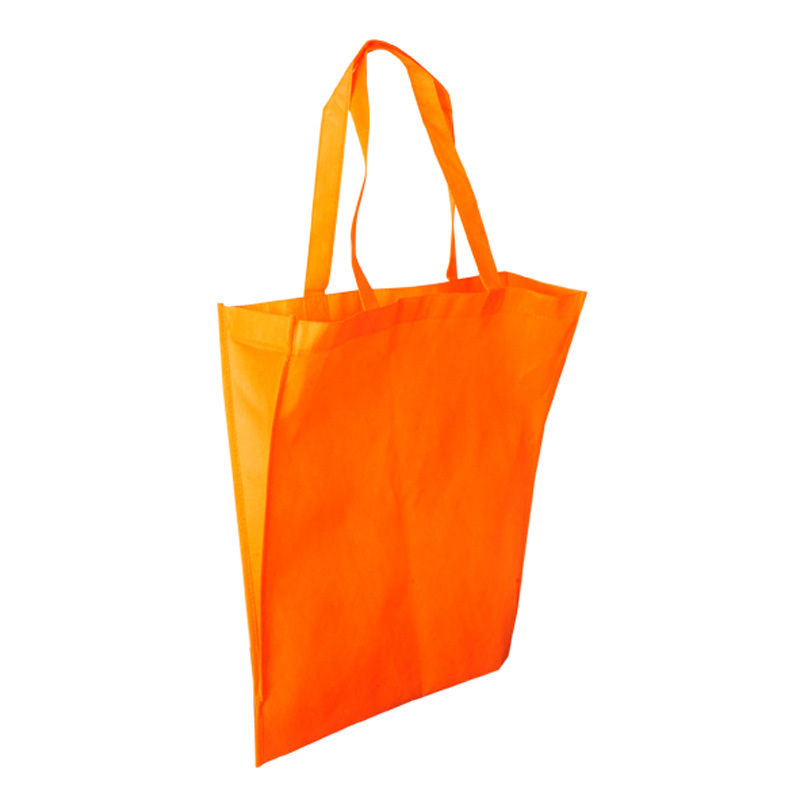 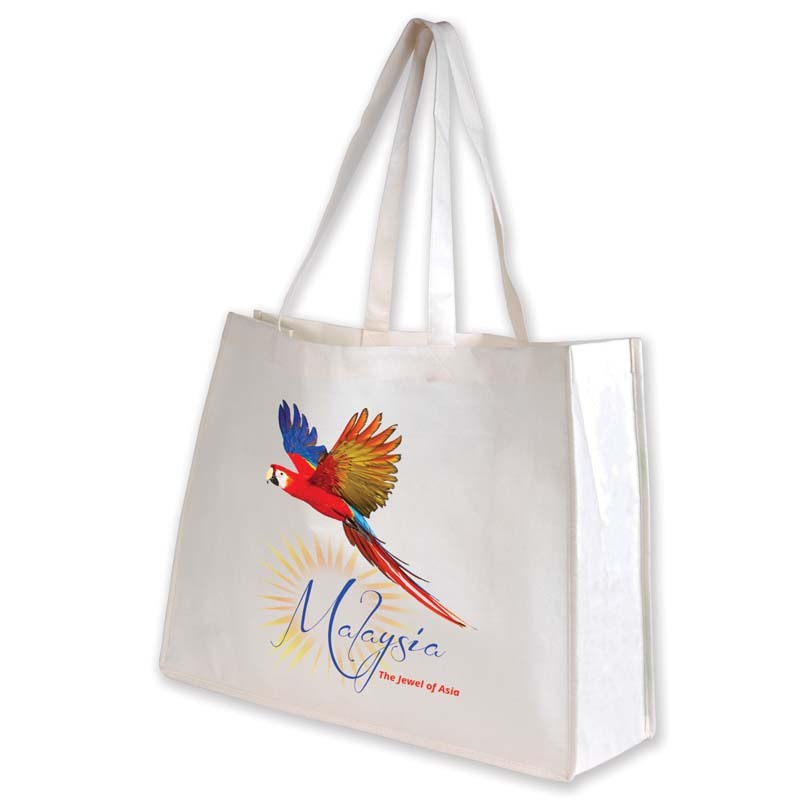 Our shopping enviro bags are a particular popular option, as they are something that everyone needs. 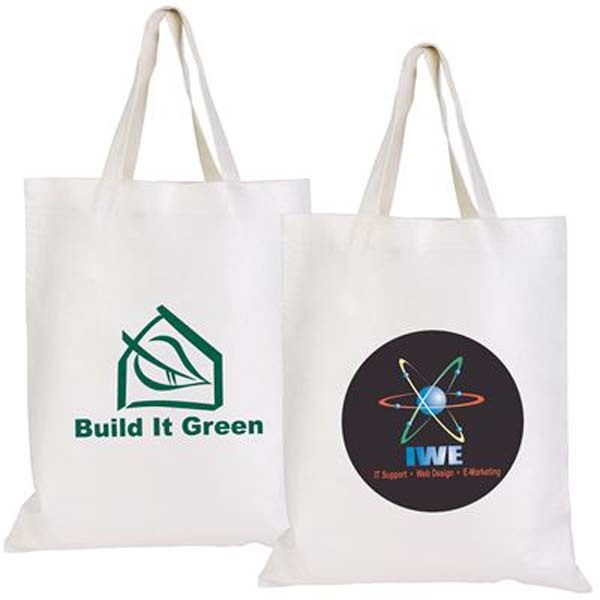 Not only will our enviro friendly bags provide you with ample surface area to share your logo or marketing message, they will also clearly represent your company’s stance on environmental and recycling factors. 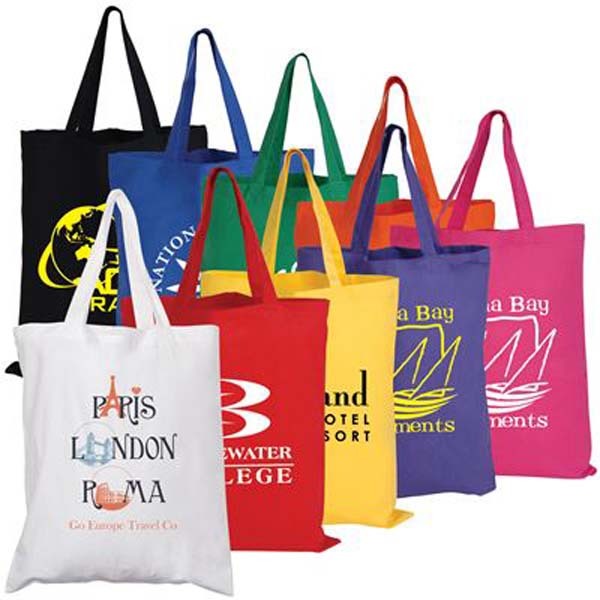 We offer printed enviro bags wholesale in a variety of different styles to ensure that you find one that best meets your needs. 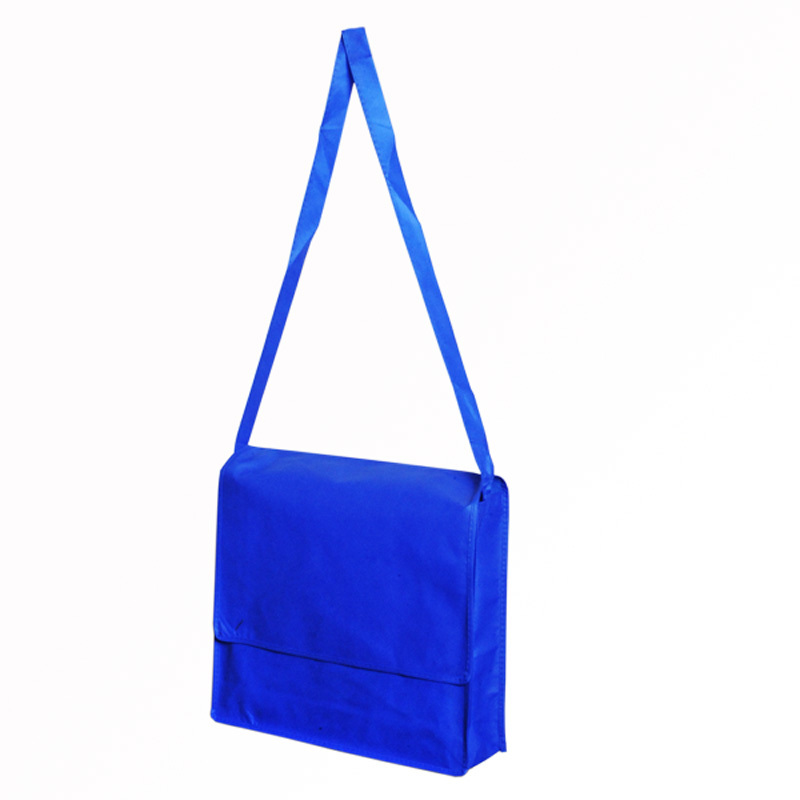 Our styles include: totes, satchels, conference, backpacks, library, shopper, cooler, duffel and bottle. 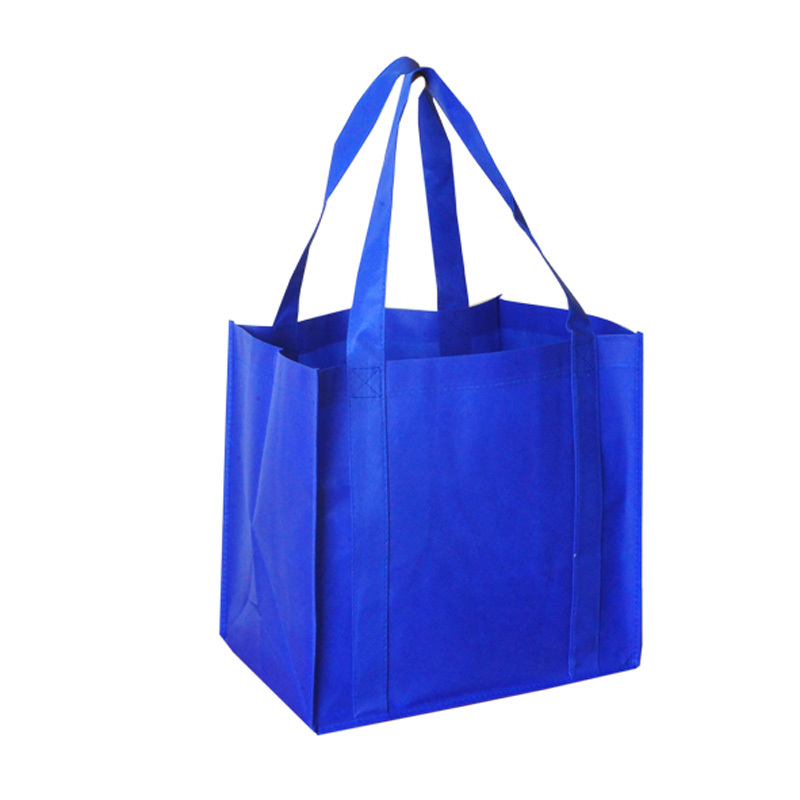 The opportunities are endless when it comes to eco friendly bags, as we can custom design them to meet your needs with ease. 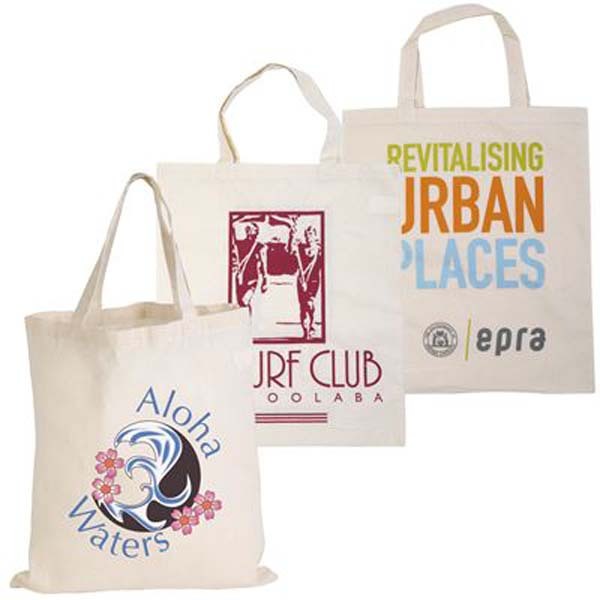 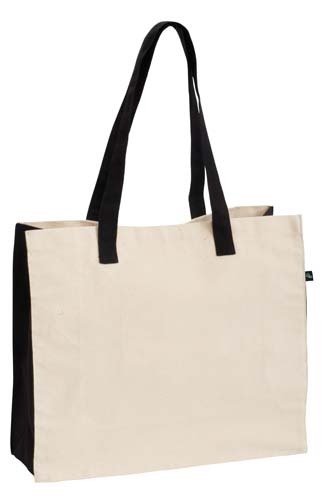 No matter what image or text you want displayed on recycled bags, we can get it done. 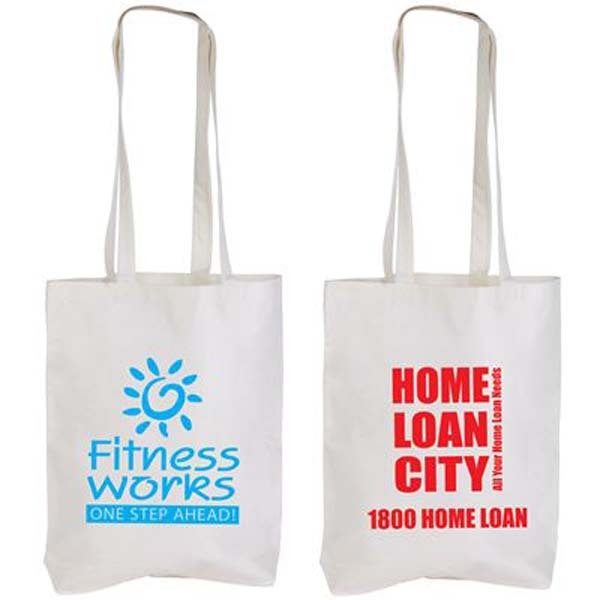 Contrary to what many people will tell you, it is completely possible to have environmental bags in Melbourne and beyond printed in full colour. 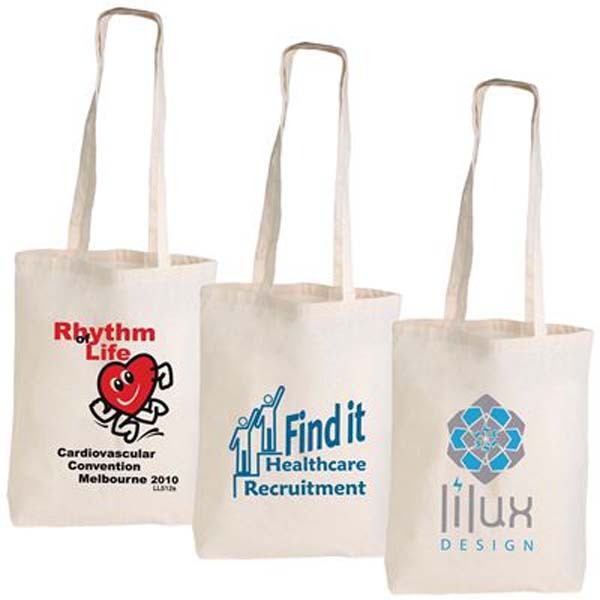 Use them to proudly display your logo or brand, as well as your commitment to sustainability.